A gentle and refreshing face moisturiser providing instant nourishment and hydration to the Face and Neck. Nutrient-rich Royal Jelly helps to maximize skin elasticity and revitalize skin. 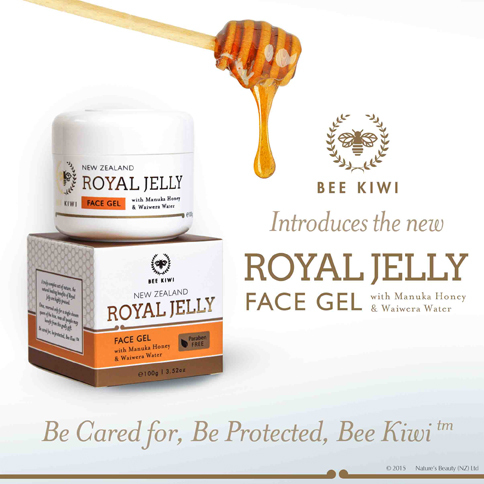 Enriched with antibacterial Manuka Honey offering healing benefits and mineral rich Waiwera Water.